Father Skelly and the Archdiocese of New York are completely against landmark designation, feeling that the financial burden of maintaining the church to historic standards will be too much for a congregation whose median income is $25,000. 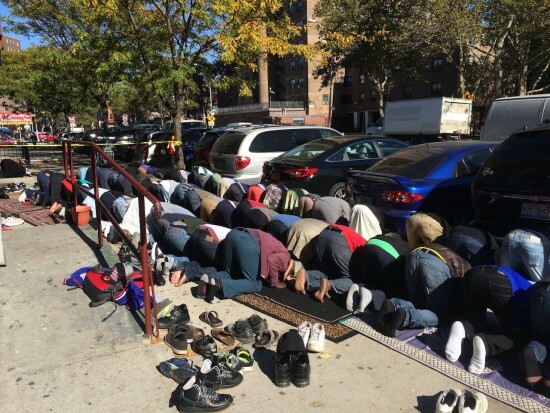 Much of the congregation at Masjid Ebun Abass hails from West Africa, reflecting an immigration trend taking place across the area. The percentage of West Africans in the South Bronx more than doubled between 2009 and 2013. 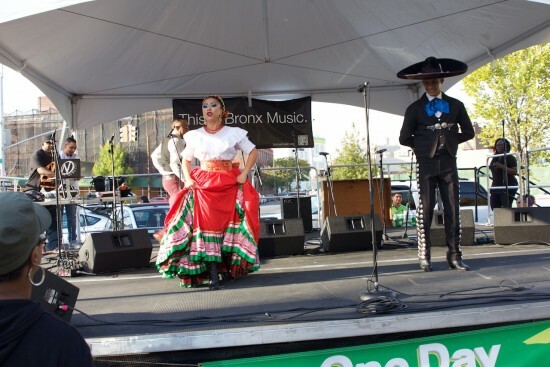 Dia De Los Muertos (Day of the Dead), a Mexican holiday, very separate from Halloween, where people honor the souls of their lost loved ones brought families together through dance, food, art and even health, something that South Bronx residents say they don’t see often. 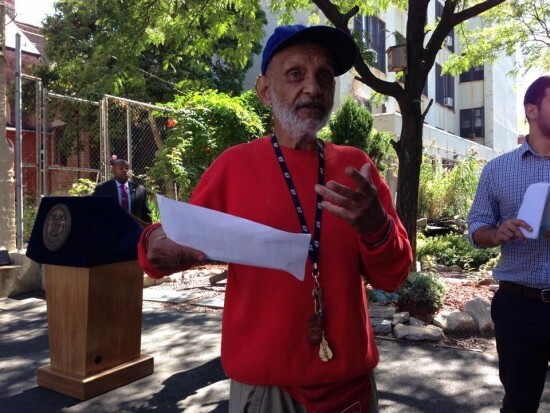 One the eve of Pope Francis’ arrival in New York City, Mayor de Blasio and Cardinal Timothy Dolan came to a Melrose homeless shelter to announce the launch of an initiative that will provide hundreds more beds for homeless New Yorkers. 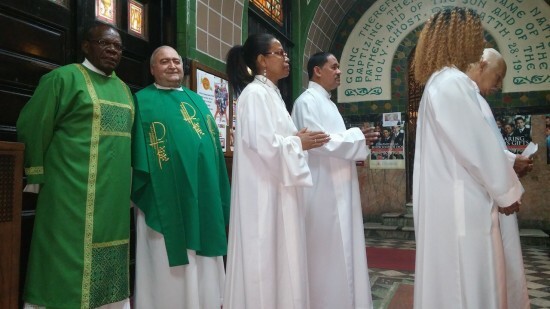 A visit to St Anselm’s and other Catholic churches in Mott Haven showed how the excitement over Pope Francis’s visit to New York City is spreading through the neighborhood. 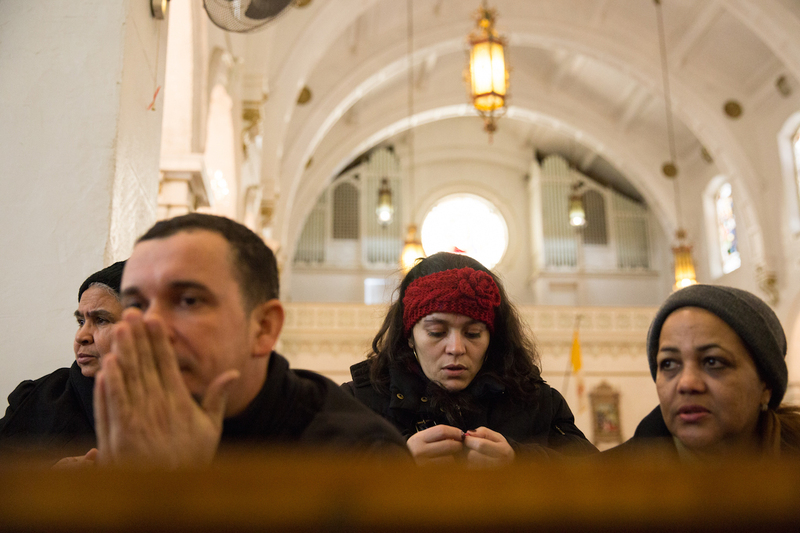 Parishioners from the Church of St. Roch are still waiting for the Vatican’s final decision on whether the church will be merged as part of the Archdiocese of New York’s “Making All Things New” campaign. 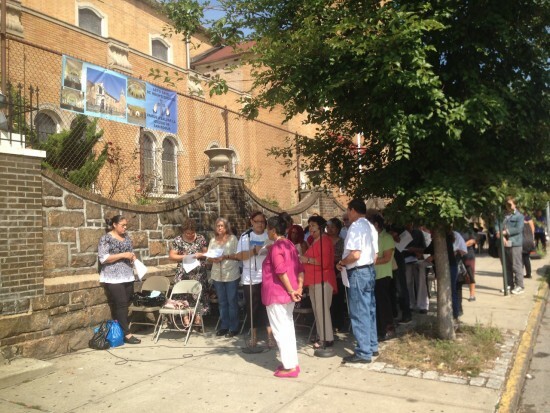 Elderly churchgoers at a Mott Haven church slated for closure say its disappearance would hurt the community. St. Roch’s parishioners are deeply distraught that their church on Wales Avenue is slated to close , after the Archdiocese of New York announced the largest reorganization in its history.